Goals in each half from Gareth Wardlaw and John Dempster saw us record a third successive win to move within three points of league leaders Alloa. Once again Danny Lennon stuck with the starting line up which had won the two previous games against East Fife and Arbroath although Scott McBride returned to the bench at the expense of Jon Robertson. The Bully Wee, although well adrift at the bottom of the table, are a much improved side since John McCormack took over and had the most clear cut chances of the opening period. Strachan had a shot which was parried by Hay into the path of White but fortunately the on loan Dunfermline youngster sent his shot wide of the post. Minutes later Granovics tried his luck from 20 yards out but saw his low shot whistle past the post. As the first half drew to a close we grabbed the lead in injury time. 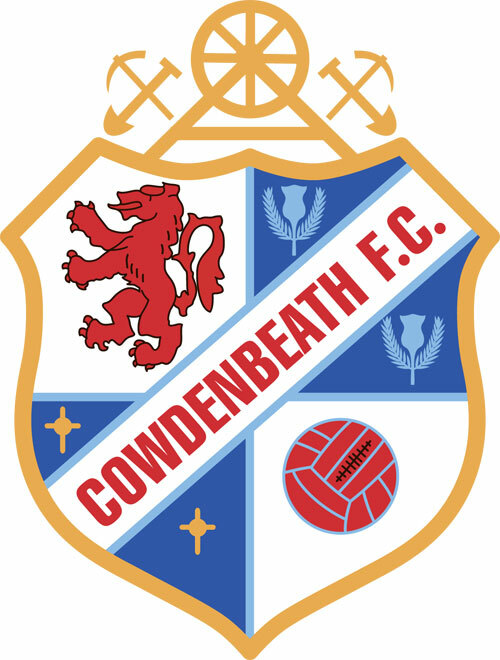 Ramsay sent a cross over to Gareth Wardlaw who fired home from the edge of the box with the shot taking a deflection off defender Kinniburgh. John Dempster then doubled our advantage after 67 minutes when he was set up by fellow substitute Fairbairn. Keeper Reidford managed to block in initial effort but he reacted quickly to knock home the rebound. 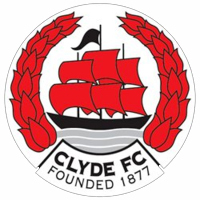 Clyde pulled a goal back with seven minutes left on the clock when another substitute Dmitrijs Borisovs sent a miss hit shot under Hay from close range. As the game drew to a close Dempster was unlucky not to notch up another goal when his angled shot went inches past the home post.